Most people who have filled out job applications have at one time or another seen the question asking whether the applicant has ever been convicted of a crime. This could mean either a misdemeanor, relatively minor crimes punishable by up to a year in jail, or felonies, serious crimes that could be punished by years or even life in prison and, in some cases, the death penalty. The question of whether an applicant has ever been convicted of a crime is often presented as a simple “yes” or “no,” with no room for explanation. 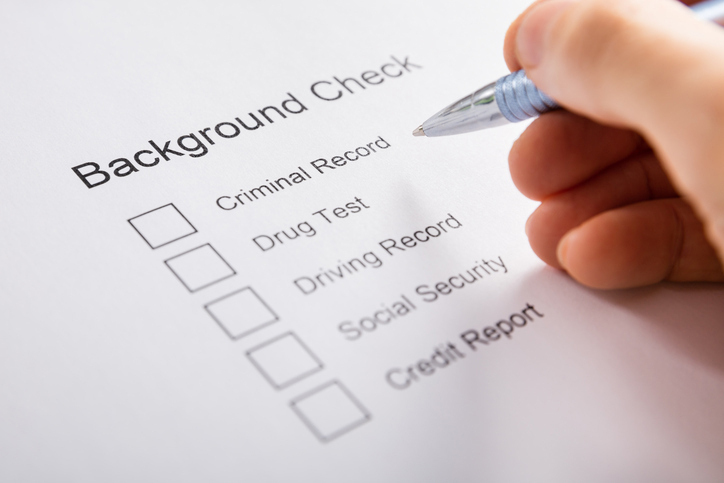 This means that the person screening the application doesn’t necessarily know if the applicant who checks “yes” was charged with a minor crime and punished with a fine or spent years in prison for a serious offense or even multiple serious offenses. Particularly when unemployment is relatively high and employers have greater leverage and a large pool of applicants to choose from, answering “yes” to that question could be the end of that applicant’s consideration. However, according to Clint Carter, a contributor to Entrepreneur, one company has actually made hiring ex-convicts a fundamental part of its business model. He writes about how a pizza company called MOD transformed its hiring practices as part of a broader mission. While some, perhaps many, employers would fear that this approach could lead to potential risk for their organizations, MOD has discovered just the opposite. The company credits its rapid growth to taking this approach. MOD’s hiring practices are part of its broader corporate mission—to provide opportunities or second chances to those who have a hard time finding a job. Its experience illustrates the importance of taking a deep look at applicants for open positions. In a tight job market, it could be a strategy other companies may wish to consider when trying to fill open positions.